Scented products such as hair spray, perfume, and deodorant can trigger reactions such as respiratory distress, headaches, and migraines. Out of consideration for the health of others, please avoid using scented products when attending events in the Westwood Congregation building. In consideration of others, PLEASE, no perfumes or scented products. 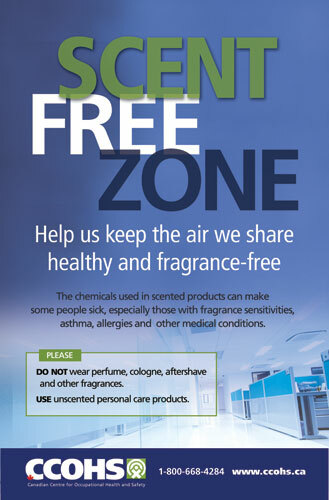 Get Mad When Folks Ask You to Be Scent Free?